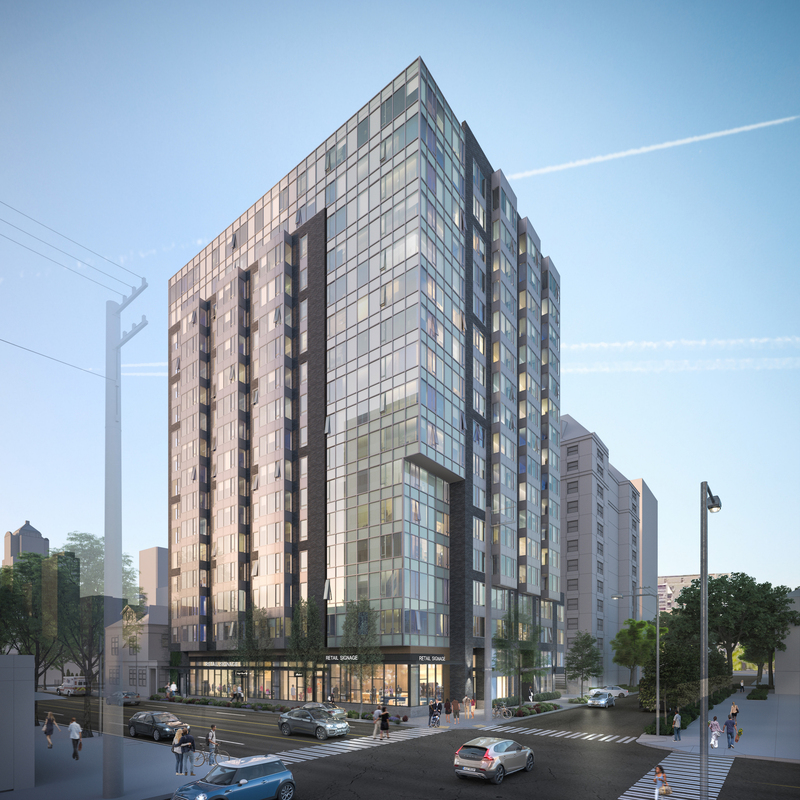 1001 Minor will be a 17-story tower with 209 apartments and 6,000 square feet of street-front retail space in Seattle’s First Hill neighborhood, the city’s primary medical district. The building will serve employees of the four major hospitals and supporting network of medical offices and clinics that operate nearby. Seattle’s Central Business District is also only a few blocks away. Completion is scheduled for 2018.